Entre-Prises is pleased to announce it is now an official distributor for Augmented Climbing Wall by Valo Motion. In development since 2013, Augmented Climbing Wall is the world’s first interactive game platform for climbing walls. 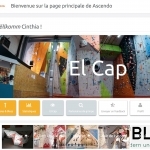 Entre-Prises and Clip ‘n Climb brand, specialist in fun climbing, now offer, with Augmented Climbing Wall products, a full client service and an interactive and hugely enjoyable experience for all players and climbers! 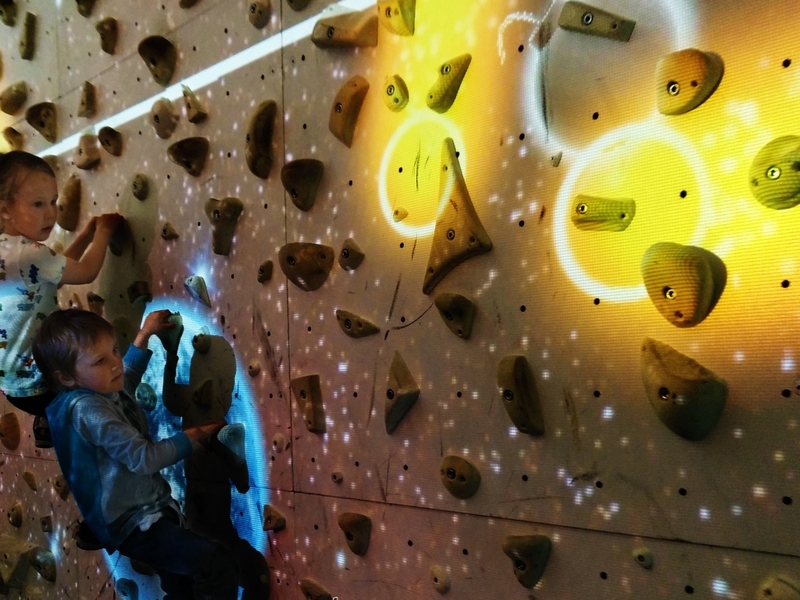 Augmented Climbing Wall combines climbing, video-gaming and augmented reality! The system comprises a camera, a computer and a video projector, which bring immersive light and sound experience into indoor climbing sessions. Fun & interactivity is guaranteed with various games and applications – fitness training, two-player challenges, obstacles, etc. 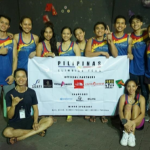 This innovative merger between an interactive gaming platform and a climbing wall has enjoyed great commercial success since its global launch in 2016 (Augmented Climbing Wall products were sold in more than 30 countries during the past year), and created a real buzz on social media (its most watched video has been viewed over 150 million times). Astromania: climbers save the world from blazing fireballs. Hugely entertaining and immersive – a truly unique experience for climbers! Complements the core activities of climbing, fitness and sports centres and activity parks. This fun and physical concept fits right in with the EP and Clip ‘n Climb ethos – to make climbing fun for children and adults alike by developing climbing solutions that are accessible to all. This is a collaboration whose focus is on developing innovative products that have the user’s experience at their core, and the quality of which is matched by the service provided with them. Together, EP and Augmented Climbing Walls have developed a standard climbing wall specifically designed for optimal performance of the Augmented Climbing Wall system. Optional: canopy for very bright environments. With a commercial and technical presence in more than 30 countries, EP is a true local partner and complements the Augmented Climbing Wall offer with a complete service offering of standard climbing wall, installation and on-site maintenance. Discover the Augmented Climbing Wall system and brand-new climbing wall from EP on Stand 25-922. Available in mainland Europe (France, Spain, Germany, Benelux) as well as in the UK, Canada, China, and Thailand. Other countries upon request.